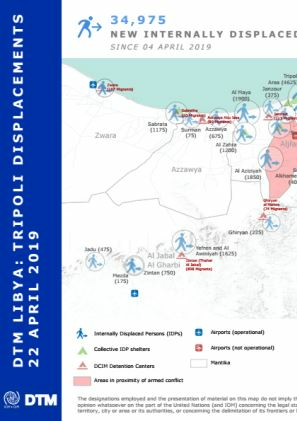 About 4,400 migrants arrived to Abu Sliem during the reporting period, 6,300 migrants arrived to Ain Zara, 150 Migrants to Hrawa ,250 to Sirt and 500 to Benghazi. 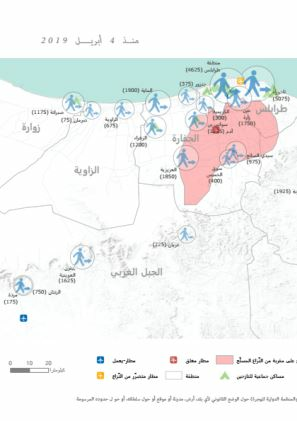 As the security situation remained stable in most neighborhoods of Derna, except the old city, people continued to return in December. 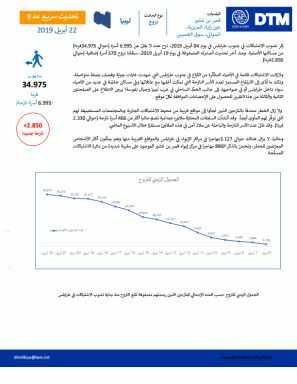 An additional 185 individuals returned to Derna during the reporting period and reported needs include food, NFIs and medicine. 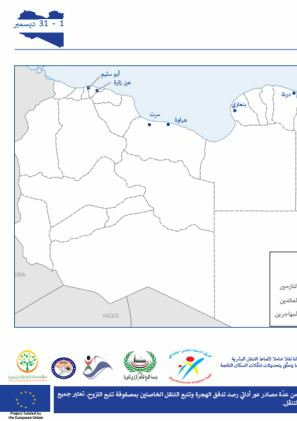 Following heaving rainfall, floods affected several areas of Benghazi at the beginning of December, particularly the neighborhood of Benina. 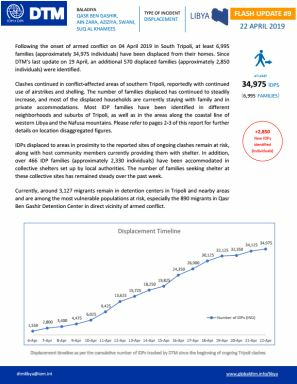 Due to flooding at least 230 families left their homes to adjacent neighbourhoods and subsequently returned after the flooding had subsided.